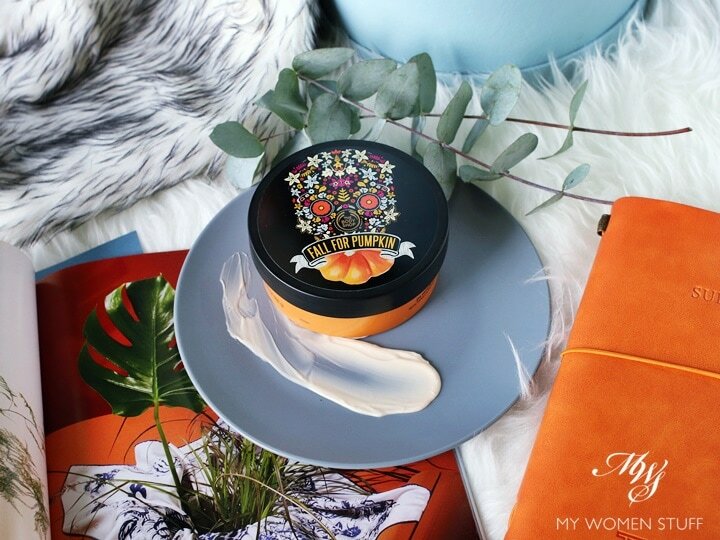 Beauty hors d’oeuvres: The Body Shop Vanilla Pumpkin Body Butter is a decadent dessert without the calories! Hello peeps! I usually fall off the face of the earth for a little longer than this but a lot’s been happening out there, so I figured it was time I made my reappearance like that proverbial bad penny! LOL! And just in time for Autumn, Halloween and all the pumpkin spice flavours that abound is The Body Shop Vanilla Pumpkin Body Butter. Does pumpkin mania grab you each year come Fall/Autumn? 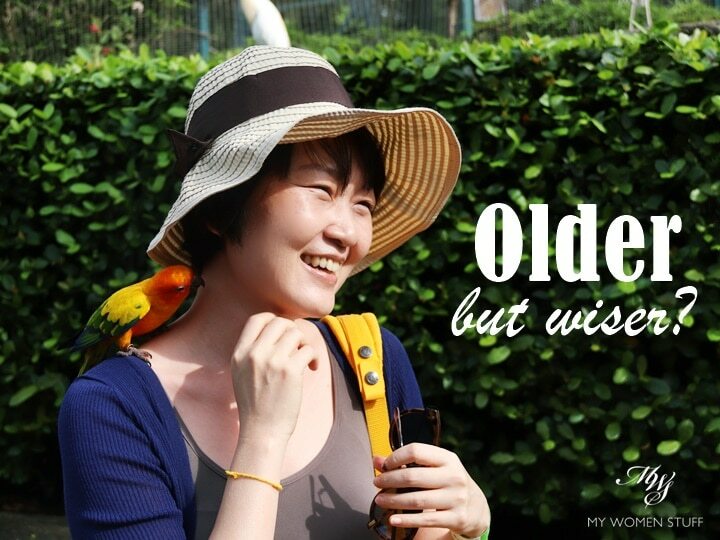 With age comes wisdom – or does it come with more than just that? I often think of it as a bit of a band-aid. It’s just nicer to hear that instead of getting older and therefore over the hill, you are in fact, getting wiser. And we could all do with getting a little wiser! Yes I know it’s just October, and yes, I know that Christmas is about 2 months away, and yes, I moan each year about how much earlier Christmas collections become available (and sell out!) every year. But if you can’t beat them, I guess you have to join them! 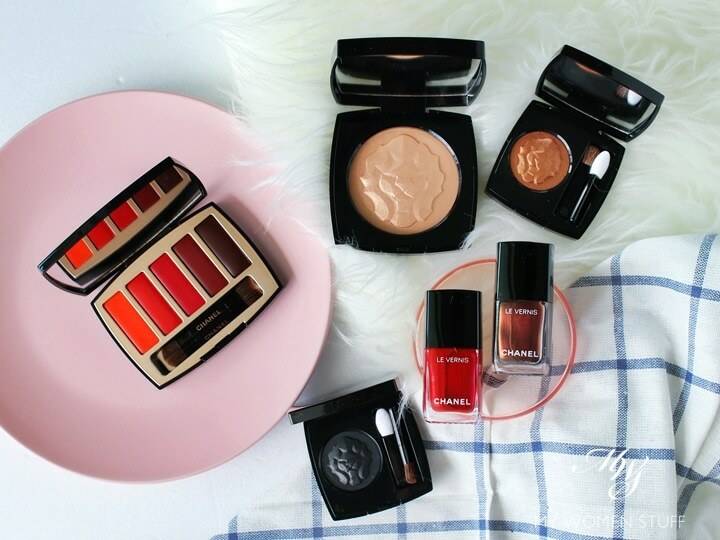 So if you don’t want to miss this exclusive Chanel Collection Libre 2018 Maximalisme de Chanel collection, it’s time to hotfoot it down to your nearest Chanel beauty boutique! Why the lion head you might be wondering. Apparently, the lion is Gabrielle ‘Coco’ Chanel’s favourite icon, and Lucia Pica picked it to represent the grandeur and intensity of the season. Here is a quote from Lucia Pica I wanted to share. When I first started out using liquid foundation, I used my fingers to apply. I’m not sure if it was a bad colour match – I looked orange! – or poor application, but I looked awful. Hat-tip: Never try a new foundation (or new makeup for that matter) for an important occasion! My mom asked me what happened to my face, so I washed it all off and nothing was ever said of it again. The next time I learnt how to use liquid foundation, it was with a brush. I’d experimented with using my fingers again over the years, this trick in particular was very helpful, but in the main, I used brushes. I’ve amassed a large number of foundation brushes over the years! 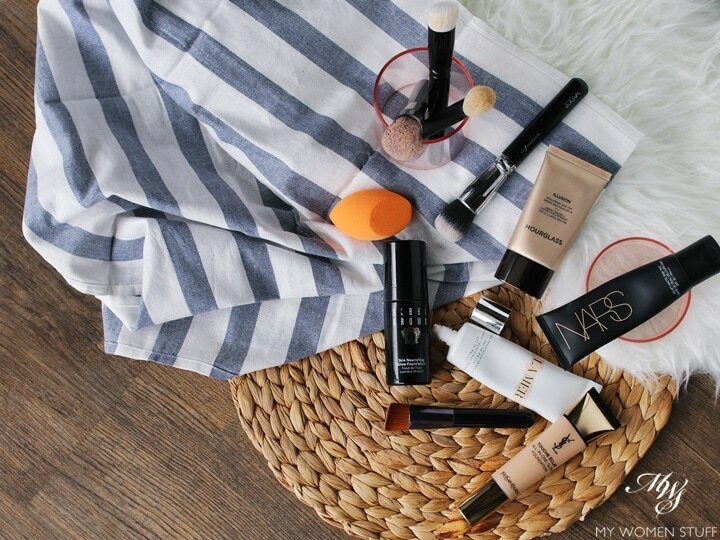 It started out when I was introduced to the Nars Radiant Longwear Foundation which does look best when applied with fingers, and I was sold on the idea. So, I used the same technique with other foundations, and I discovered a few things that I thought would be helpful to share.